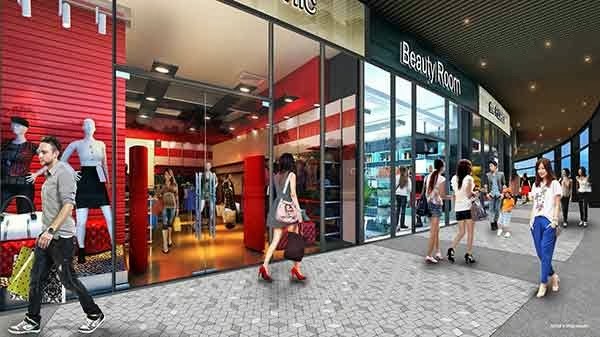 The Venue Residences and the Venue Shoppes by City Development Limited (CDL) presents a new mixed development at Tai Thong Crescent in Singapore District 13 with commercial shops on the 1st storey. The Venue Residences stands at high and comprises of unit mix of retail shops, typical units and penthouse. TOP in 2018. The Joy of Everyday Living simply comes alive with the One Stop Venue to Live, Work, Shop and dine under one roof. There's no need to go far for all your essentials needs with The Venue Residences and The Venue Shoppes. Go ahead and explore all that life has to offer as you truly deserve the comfort of your exquisite abode. With a multitude of opportunities to dine, relax and have a wine, you will always be most activities. Stay fit in style with all the condo facilities and well equipped gym. Have a gathering with your family and friends over a BBQ, swim or a work out, there simply so much to see and do at The Venue Residences and The Venue Shoppes. Indulgences become part of your daily pleasure with a city fringe address at The Venue Residences and The Venue Shoppes. Treat yourself to sophisticated living on Singapore where you experience luxury and convenience as a holistic synergy of home and lifestyle unfold before you. Surround yourself and your family with all the recreational amenities such as Heartland Mall, upcoming Macpherson Mall, NEX Shopping Mall, City Plaza and Upper Serangoon Shopping Centre. 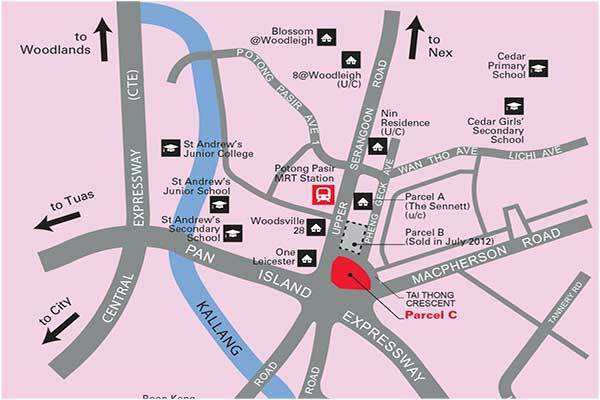 Nearby finest education institutions include Cedar Girls' Secondary School, Stamford American School, St Andrew's Village. 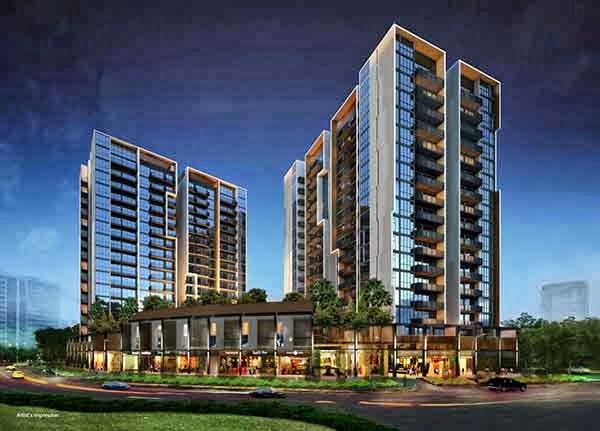 With a good unit mix and commercial retail shops, choose your ideal home or perfect investment shops with a good frontage over at Macpherson, Potong Pasir, Woodsville Interchange and PIE fly over. View The Venue Residences and the Venue Shoppes floor plan and brochure here. The Choice Venue for Stay, The Choice Venue for Shopping, Only at The Venue Residences and The Venue Shoppes @ Tai Thong Crescent. Prepare for a world of Infinite Connections with an address at The Venue Residences and the Venue Shoppes location. Heading to Central Business District (CBD), Shenton Way, Marina Bay Sands (MBS) or Orchard Shopping Belt is just a matter of a couple of minutes, whether via Central expressway (CTE) or MRT. Simply a world of excitement and convenience.